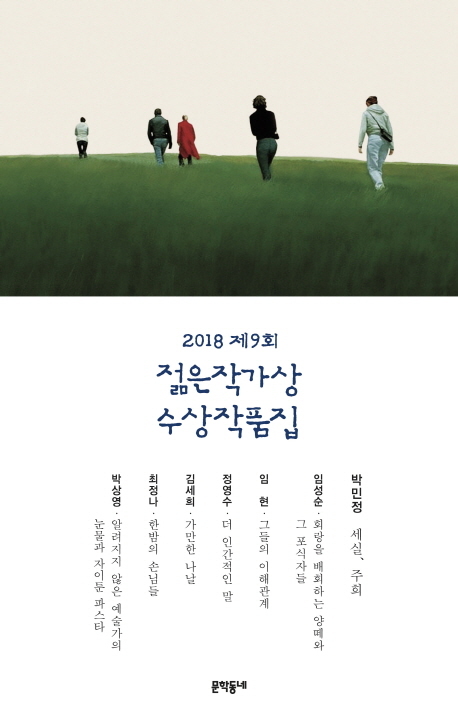 Collection of the winner and runners-up of Munhak Tongne's 9th annual Young Artist Awards. Includes comments from the jurors. 366 pages, 21cm.